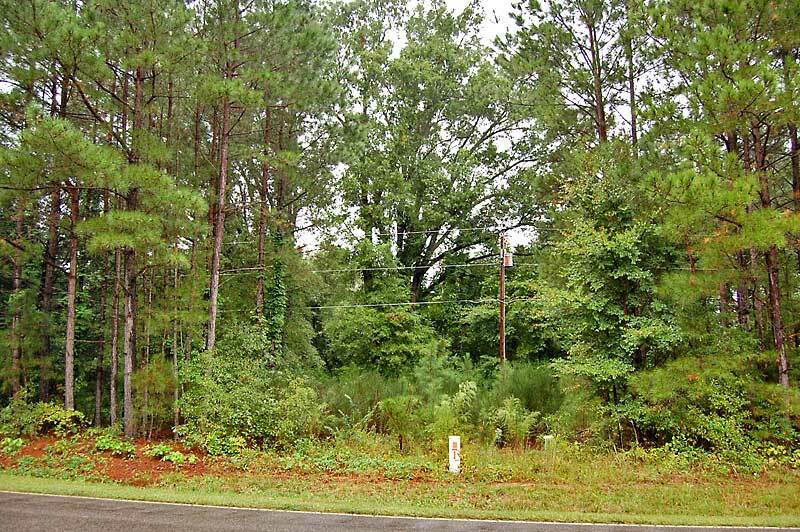 This wooded home site is located just outside of the town of Warrenton, North Carolina. The property has 300 feet of road frontage along No Bottom Road, and is located in a community of single family homes and farms. 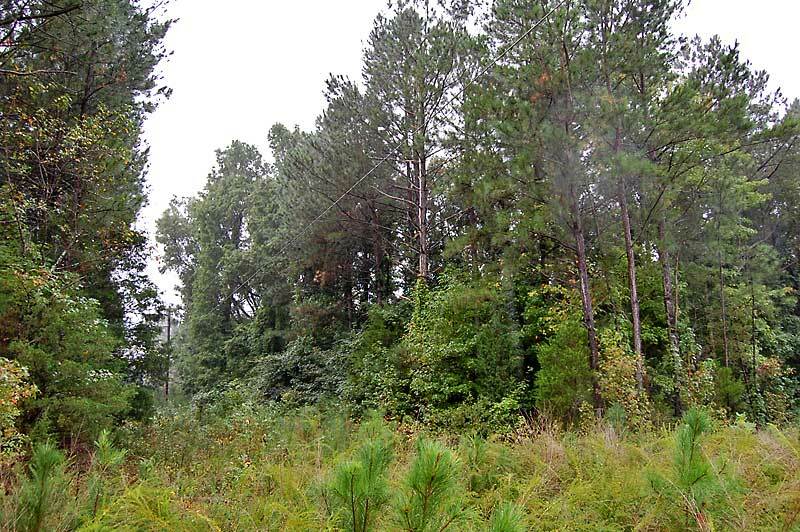 The property is entirely wooded with large pines and hardwoods. 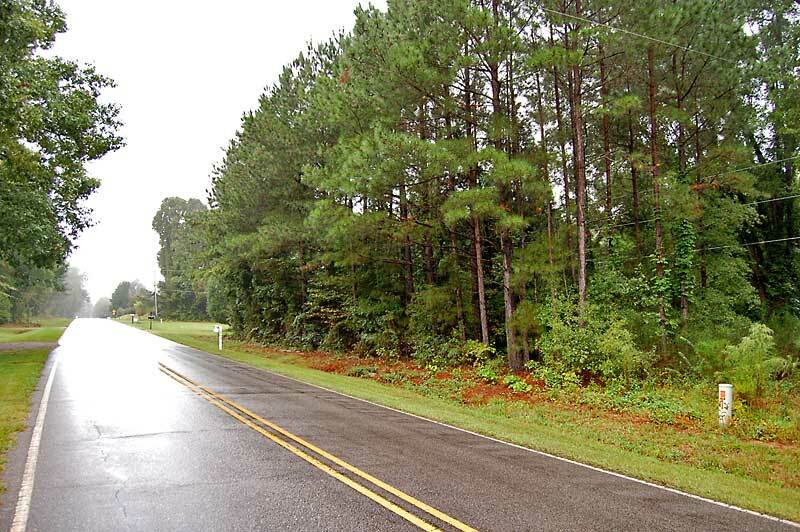 An old homesite is located close to the road and contains several very large, old oak trees. Electricity is located along the road frontage, and County water is located across No Bottom Road. The land is located just outside of historic Warrenton and close to Lake Gaston which offers fishing, camping and boating activities. From Warrenton: Take Highway 401/Highway158 Business North and turn left on Ridgeway-Warrenton Road. Continue .8 miles, then turn left on No Bottom Road. The property is .6 miles on the right.